Being run in partnership with the Department for International Trade in Ireland, this free Midlands Engine Meet the Buyer event on the 7 March in Coventry is carefully designed to facilitate 1:1 meetings for you with validated buyers to help you build key relationships which may result in you securing new business. It also provides a chance to discover future opportunities in Ireland by attending a plenary session covering market trends, specific opportunities, doing business in Ireland and support available to help you take advantage of those opportunities. Complete with networking opportunities, face to face contact with decision makers and talks from industry experts, this exclusive event is not to be missed. Construction projects to the value of €19bn are expected to commence in Ireland over the next 12 months. For the first time in nearly a decade, Ireland is looking ahead to sustained growth up to 2020, with the construction sector forecast to contribute around 10% of GNP to the Irish economy by this time. 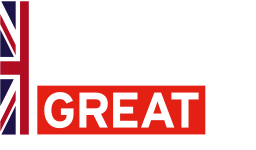 There are numerous standout opportunities for UK businesses across a range of sectors including the construction of new homes, development of new life sciences and healthcare facilities and construction of major transport projects including road, rail and aerospace.  There is great potential for UK firms to collaborate with Irish firms as part of supply chains or to enter the market with specialised services or niche products.